Maybe you’re a little more addicted to coffee than you want to admit. Of course, we don’t blame you. However, too much caffeine can be hard on our bodies. When that happens, your body needs to recover. We can explain the mystery of why caffeine bothers your stomach, how to help when it’s too late, and what to do to prevent it next time. Why Does Caffeine Bother Our Stomachs? Some people are more sensitive to either the oils or the caffeine in coffee than others are. Another factor is that the caffeine in coffee can encourage your stomach to produce more acid than it normally would. This acid production and the way coffee’s natural oils interact with the stomach is what causes the imbalance that you notice as a stomachache or other symptoms like heartburn and inflammation in your stomach. Now that you know how caffeine upsets your stomach, let’s go over how to make your stomach happy again after you’ve consumed too much caffeine. These methods should make you feel much better. Tea can sometimes have caffeine, but herbal tea never does. Many kinds of herbal tea can help your stomach after acids from caffeine have irritated it. Try a flavor with ginger, such as lemon ginger or chai tea, because ginger helps reduce inflammation and can relieve heartburn. Chamomile and licorice teas can also have the same soothing effects. 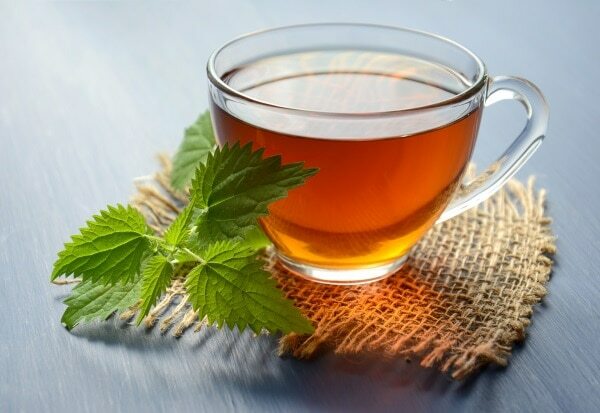 Stay away from anything with peppermint or spearmint, because these can make stomach acid issues worse. Drinking water will hydrate you. Coffee dehydrates you, so it’s important to counteract that. Water can also help flush out anything in your system causing irritation, reducing the discomfort in your stomach. 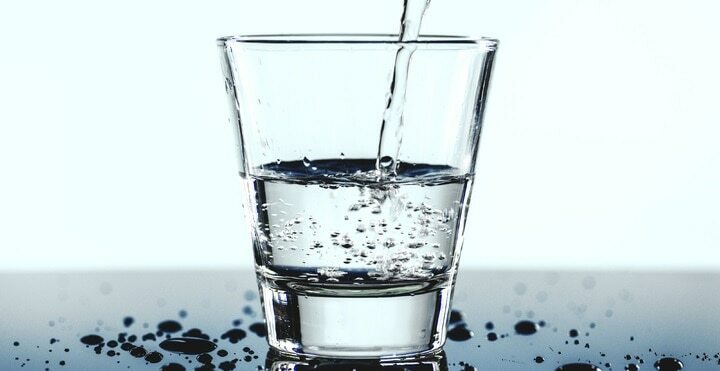 Make sure you drink several glasses of water. Some foods have vitamins or other properties that counteract the irritation caffeine can cause your stomach. One example is bananas. They have alkaline, which counters against acids, and that is why they are known to help stomach issues. Some other healthy snacks that help stomach acid issues are oatmeal, yogurt, melons, and green vegetables. Try one of these snacks next time caffeine is giving you a hard time. Aloe Vera is calming because it has anti-inflammatory properties and is loaded with other vitamins and minerals. The juice can have a detoxifying effect on your body when consumed, making your stomach feel much better. Tip: Don’t take antacids to help with a stomachache that is caused by too much caffeine. Antacids can actually cause more acids to develop in your stomach, which will make you feel worse. In order to still enjoy coffee and take care of yourself, you must watch your caffeine intake. Limiting your caffeine to 200-300 milligrams a day can help curb many of the symptoms that usually appear after consuming more than that. An average cup of coffee is between 120-200 milligrams of caffeine, depending on the size and the roast. Some are more sensitive to the effects, but typically when someone consumes more than 500 milligrams of caffeine, stomach problems start. For some who drink 5+ cups of coffee a day, limiting caffeine intake is easier said than done. Here are some tips on how to limit caffeine and how to keep caffeine stomach problems from letting you enjoy coffee. One way to help limit caffeine is to drink a dark roast. It has the least amount of caffeine and acidity, so it shouldn’t upset your stomach, especially if you lower the number of cups you drink per day. 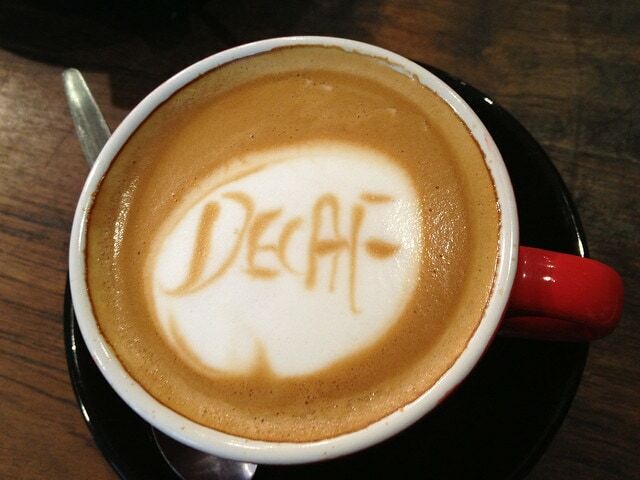 Another way to decrease caffeine is by drinking a few cups of decaf after you have had a few regular cups of coffee. Decaf gets a bad rep, which seems undeserved since it tastes the same as caffeinated coffee and can help prevent stomach issues. A way to prevent caffeine from giving you a stomachache is to eat something before or with your cup of coffee. The same principle applies to coffee as it does to alcohol: consuming food before or with the beverage helps to slow down the effects of the caffeine. It also helps break down the oils in the coffee better than an empty stomach would. Some people say that drinking cold brew can help with the stomach issues coffee can cause. This is because it has very low acidity due to its unique brewing process. Lowering the number of oils you consume when drinking coffee may help stomach issues. However, keep in mind cold brew has a more concentrated amount of caffeine, so it won’t limit caffeine intake. We shared with you the best methods to try once you start having stomach acid issues from consuming too much caffeine, like drinking chai tea or eating a banana. If you get stomach issues from drinking coffee more often than you would like, we also included ways for you to prevent stomach issues from occurring. Now that you know how to help your caffeine-caused stomachaches, you can enjoy your coffee without worry.